Neff Gas Hobs are reliable, responsive and versatile perfect for both amateur and professional cooks alike. 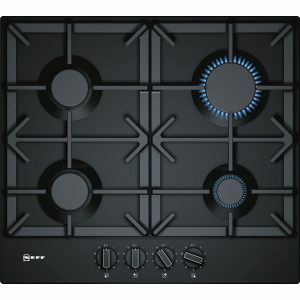 It is still the number one choice for many Neff customers. 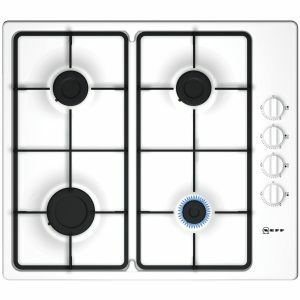 The gas hobs provide a robust and reliable solution for any kitchen with its cast iron pan supports for sturdy safe cooking and its easy wipe down ceramic glass surfaces saving on cleaning time. 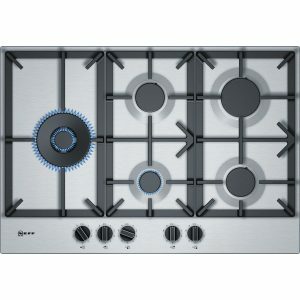 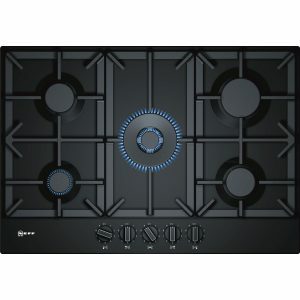 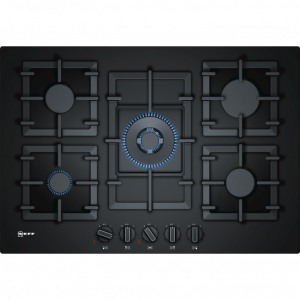 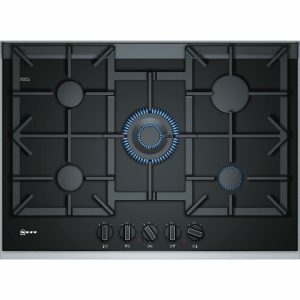 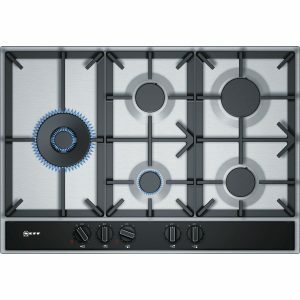 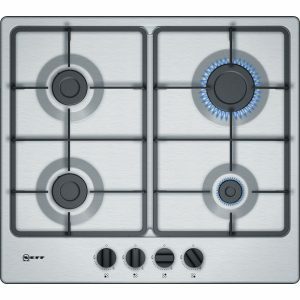 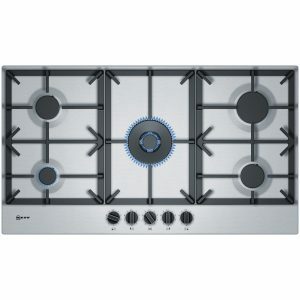 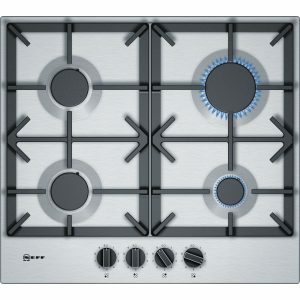 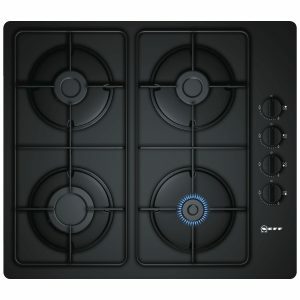 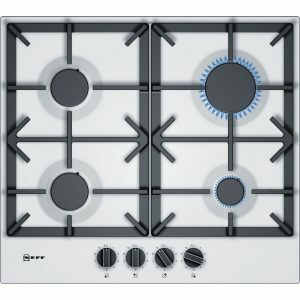 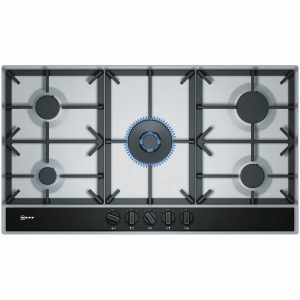 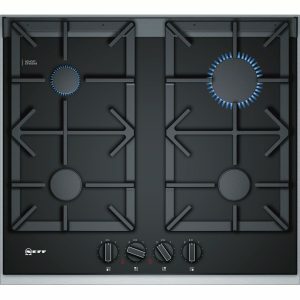 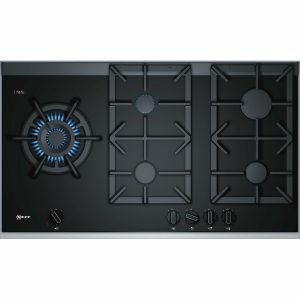 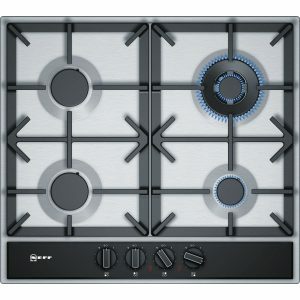 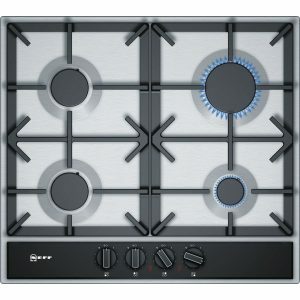 Certain Gas hob models can be attached via connecting links Z9914X0 such as the T69S76N0 Extra Wide gas hob connecting to Neff’s Domino hob adding extra versatility. 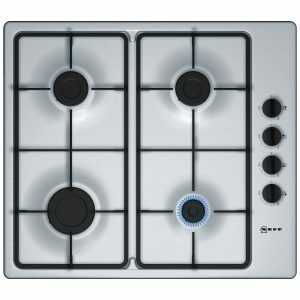 Neff gas hobs come in a variety of sizes and styles to suit your kitchen design.